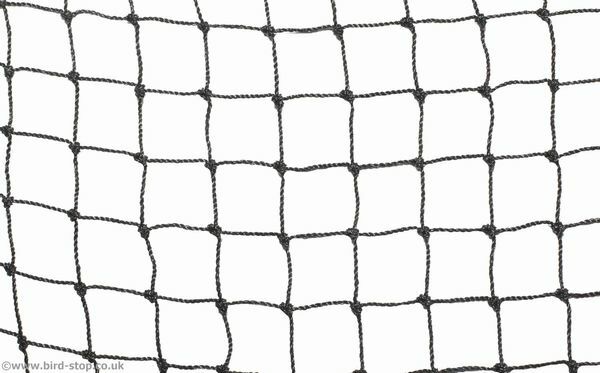 UV Stabilised knotted Polythethylene Starling Netting with a 28mm mesh size. Is this Starling Net the right solution for you? To ensure the products you choose are the most appropriate and are installed properly, we also offer a bird proofing installation service.